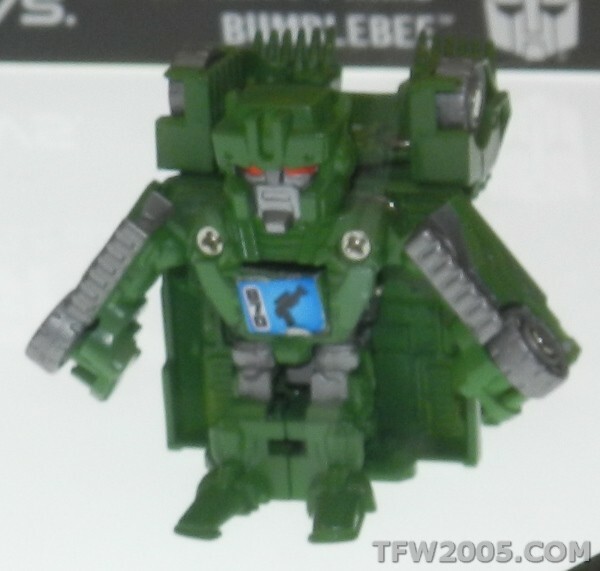 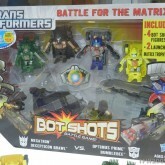 Brawl (Battle for the Matrix) toy information. 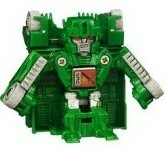 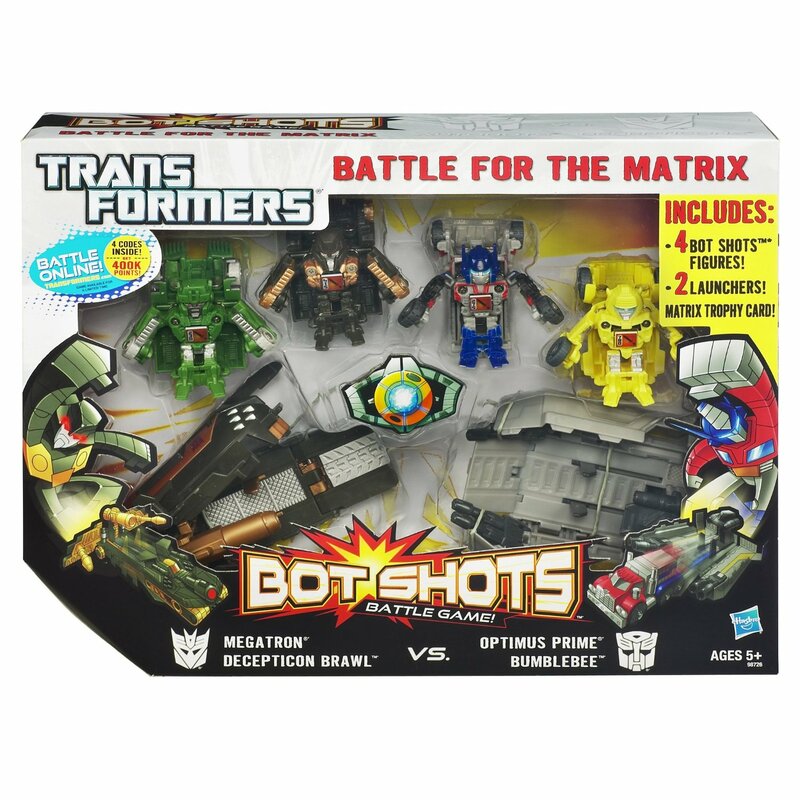 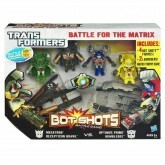 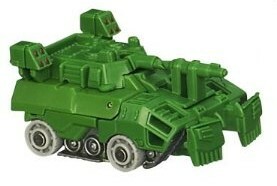 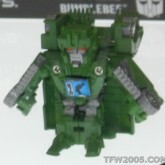 Sold as a part of the Bot Shots Battle for the Matrix set. 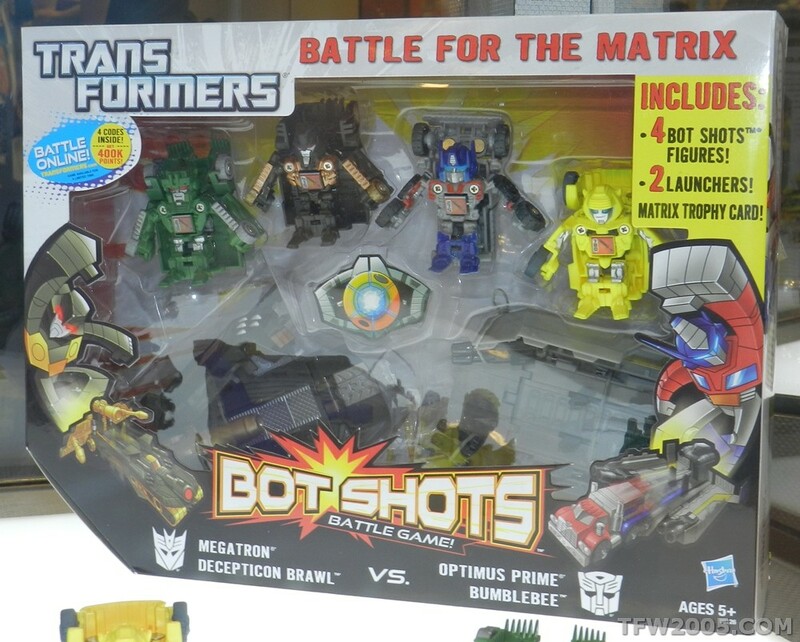 Brawl (Battle for the Matrix) parts information.